Why SellSmart Billing App for your store? Not using GOFRUGAL POS and interested in SellSmart? 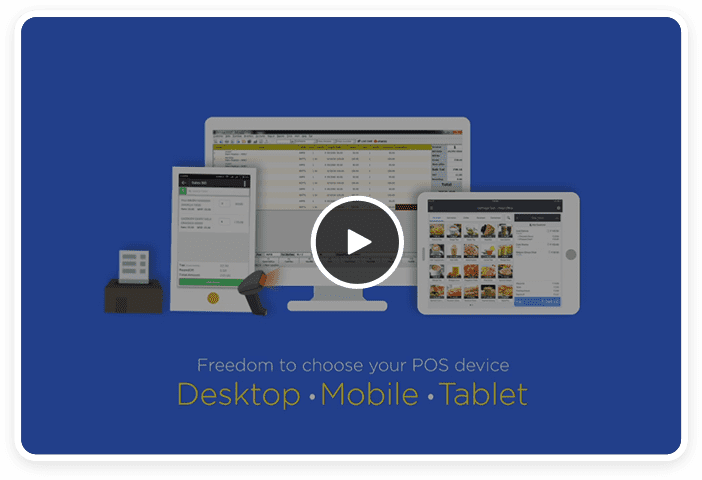 Why should you upgrade your POS device? What are the compatible barcode scanner and printer devices? What are the business type and GOFRUGAL products that SellSmart supports? I am not using GOFRUGAL POS, can I use SellSmart Invoicing App? 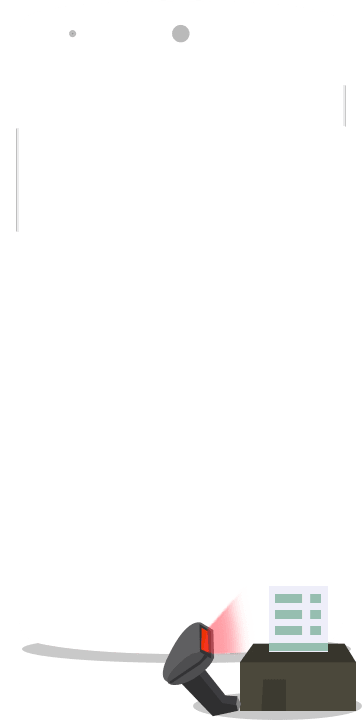 How to configure SellSmart billing app to GOFRUGAL POS? It can be done in 3 simple steps.Click here to know more. Can I take print out from my current POS printer? What are the pre-requisites for SellSmart Mobile Billing App? What happens if my mobile device gets formatted or SellSmart app is uninstalled? 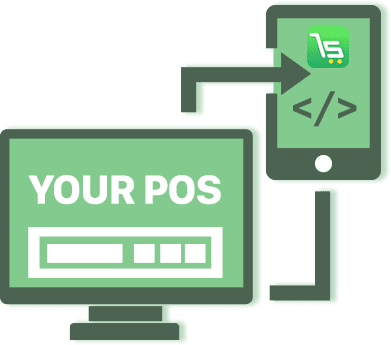 Should I do port forwarding to use SellSmart POS? What is the investment I have to make to purchase SellSmart ? What happens if internet is gone or network is not available ? What are the item types that are supported ? Currently, SellSmart POS system supports only Standard items billing. 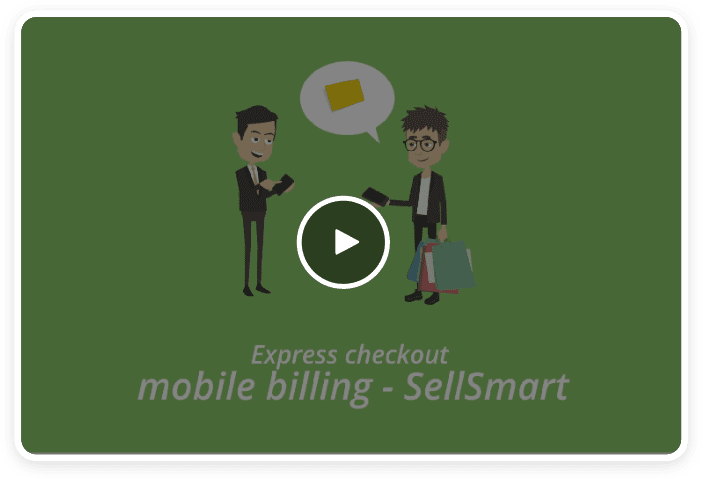 SellSmart is a future ready mobile POS app for billing & invoicing for retail stores. Download now, experience 30 day FREE trial with your live data and start billing from smartphone to give faster checkout experience to customers.